Newegg Flash offers the refurbished D-Link DHP-311AV Powerline AV 200mbps Mini Adapter Starter Kit for $14.99. Applying coupon code EMCAWNA33 drops the final price to $10.49 shipped. 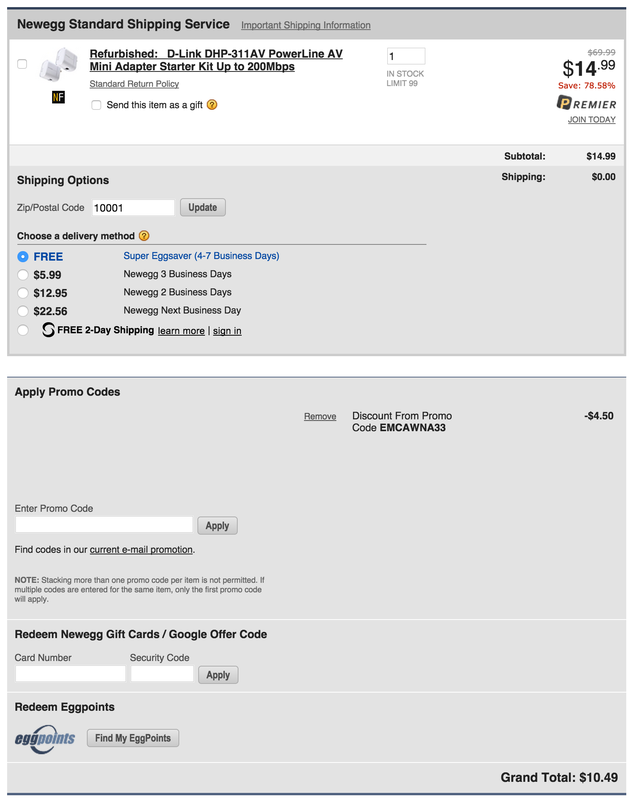 That’s $70 off the original listing, nearly $50 better than Amazon’s third-party offering and the lowest price we can find in any condition. 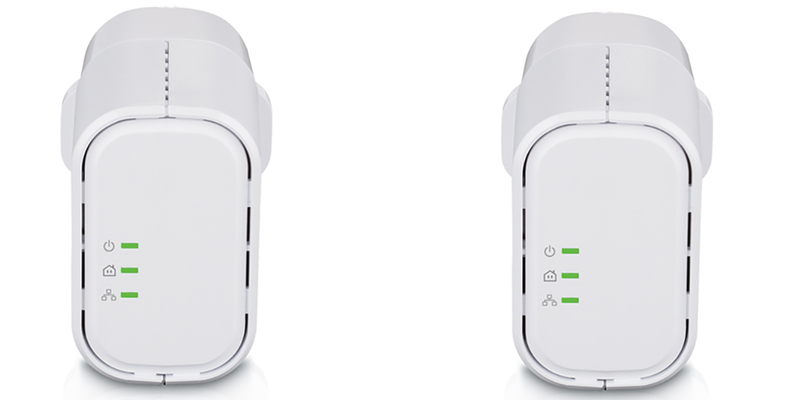 Reviews are slim on this model but D-Link powerline adapters are generally well-rated.